No message today. Solar flares — like the X-class one we’re currently experiencing — can occasionally interfere with my ability to channel. The coronal mass ejection is supposed to hit tomorrow. 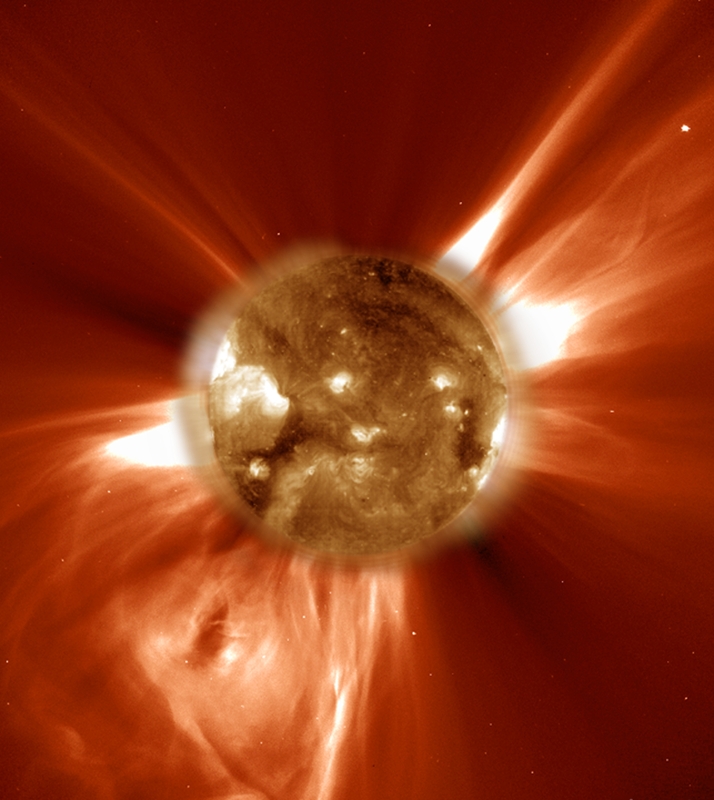 I’m curious, among my sensitive readers out there: do any of you feel affected by solar flares? Just read this piece, which posits a connection between solar flares, mental health, and the pineal gland. This is really interesting and something I had never really considered before. Will be interesting to see what happens tomorrow! My spiritual development teacher is always saying that people get affected by this sort of thing. Hope you don’t mind- I just posted on my sight about this as it’s known to affect Bipolar Disorder. Have included a link to your article. Yes, of course — thanks for passing along the message, and I really appreciate the links to the related articles as well. I should say that I’m not feeling anxious or jittery as I have with previous solar flares. It’s presenting as a lethargic, sluggish feeling… though the arrival of the CME literally “unhinged” me this morning! I was yawning widely, and actually dislocated my jaw. I couldn’t close my mouth. This has only happened to me one other time, 12 years ago. I had to go to the emergency room to have them put my jaw back in its proper place. I’m fine now, though still feeling a bit disoriented.